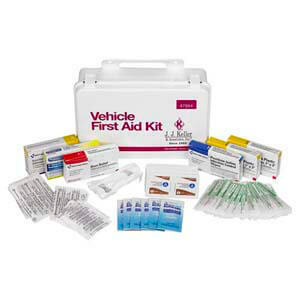 Helps comply with regulations for bloodborne pathogens and national school bus standards. 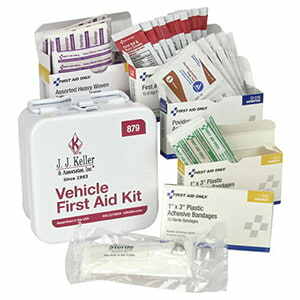 Make sure every truck has this compact first-aid kit. 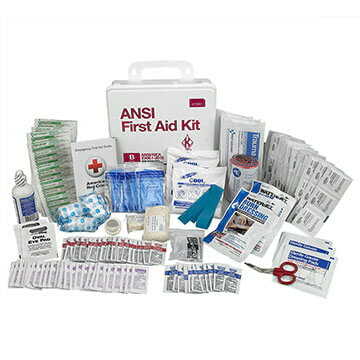 Helps comply with OSHA regulations for industrial and construction applications. 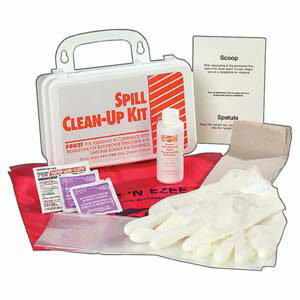 Helps comply with OSHA regulations for industrial work environments. 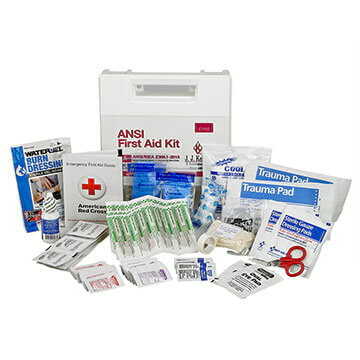 Includes first aid supplies designed to deal with most common types of workplace injuries. 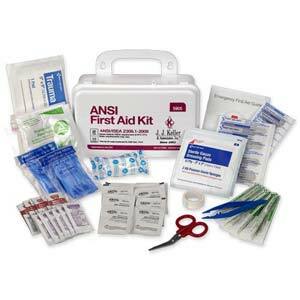 Includes a broad range and quantity of first aid supplies to deal with injuries in more complex or high-risk environments. 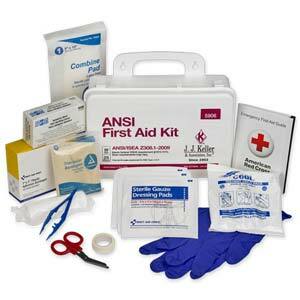 Compact first aid kit in lightweight plastic case.